It is a great pleasure to announce that Drawing Outside the Lines: Poems 2007 – 2017 will be released on 1st July 2017. 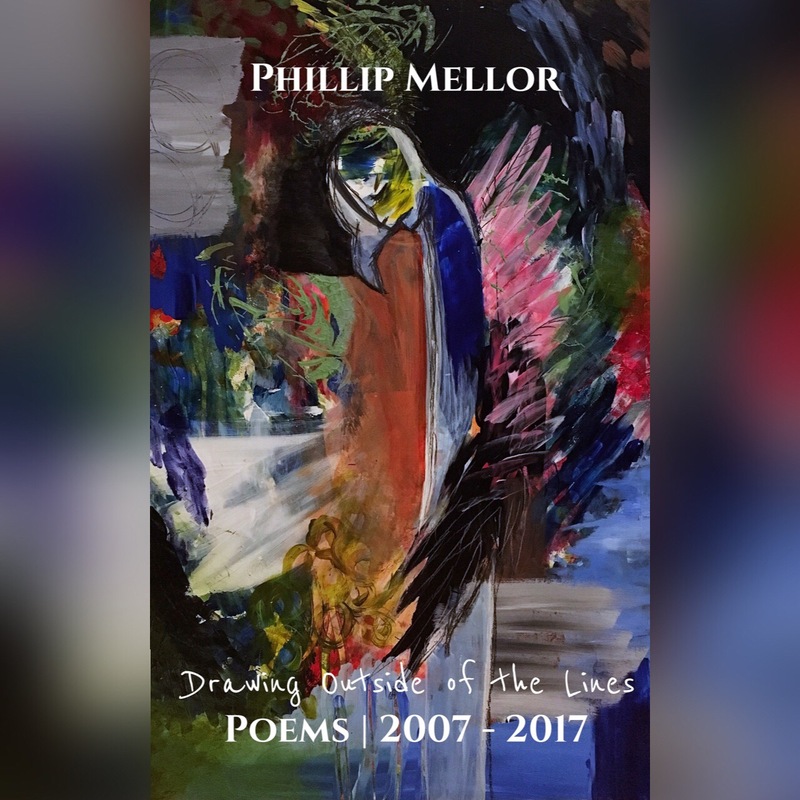 The book contains a personally hand picked selection of my poems taken from the 7 books I have published throughout my ten years of independent publishing. Some poems are taken from books that are no longer in print, and as a bonus, there is a generous selection of unpublished poems for your perusal. The gorgeous cover art is once again provided by my beautiful and talented wife, Heather Mellor.